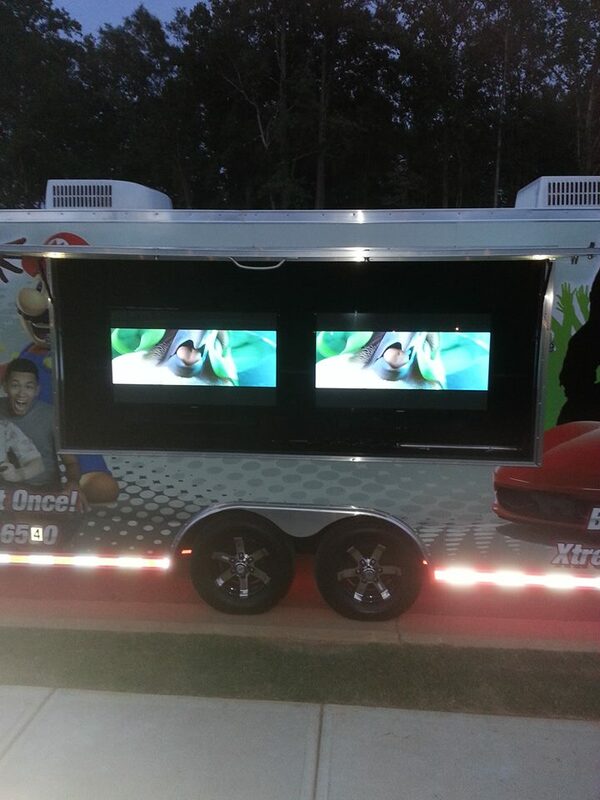 Our game truck has been busy! 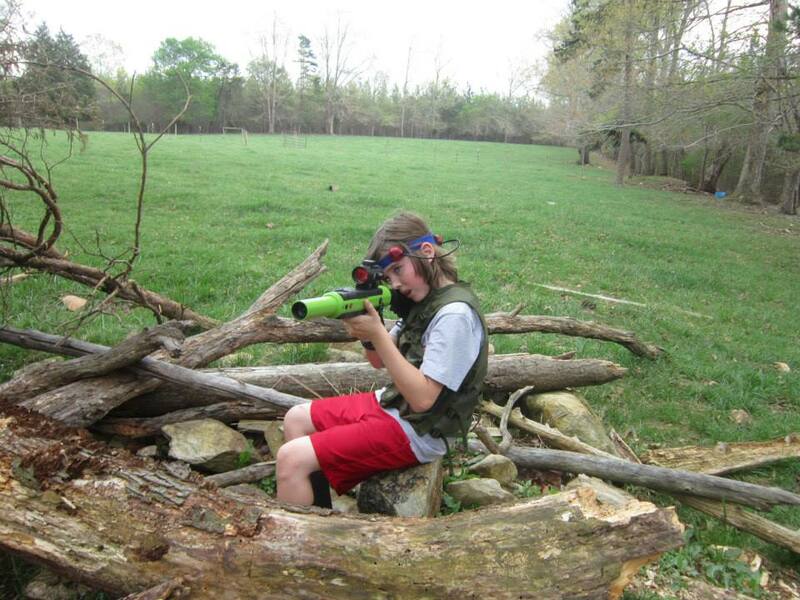 We traveled to Locust Grove, Georgia for an awesome birthday party! Almost 20 excited gamers played Mario Kart, Madden 15, FIFA 15 and many more games for two action-packed hours! 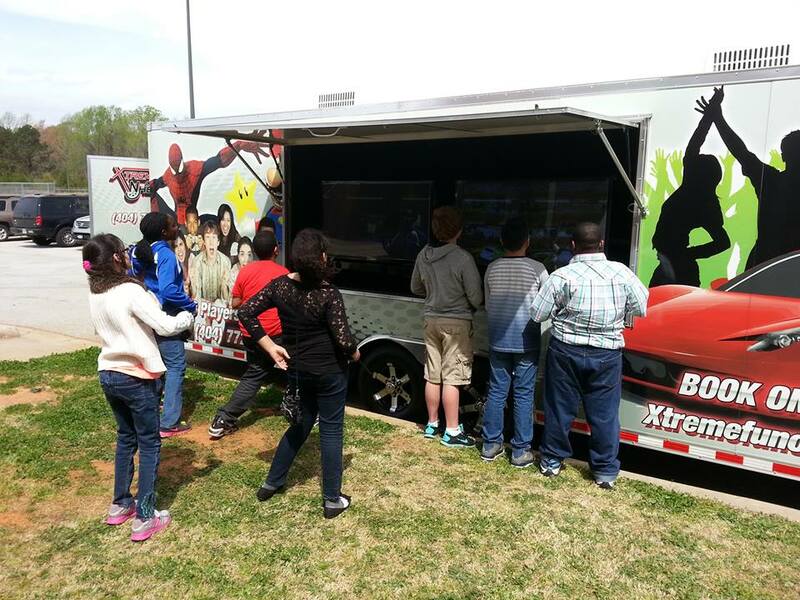 Thanks for letting Xtreme Fun On Wheels be a part of your awesome party! 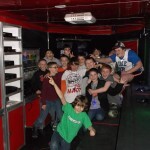 Previous PostAwesome Laser Tag Birthday Party in Metro Atlanta!